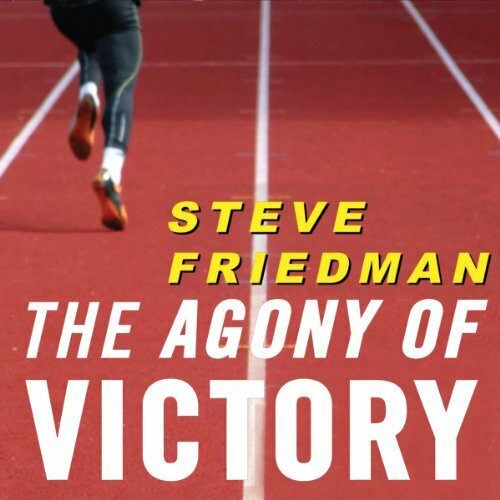 Showing results by author "Steve Friedman"
This superbly narrated and insightful audiobook follows the paths of thirteen ravaged champions in solitary crafts such as cycling and running, bowling and boxing, hiking and golf. These men work at and master their sports, driven only by a burning need to prove themselves. Movingly detailed here are their painful journeys to grace, and their eventual realization that no victory brings lasting happiness. 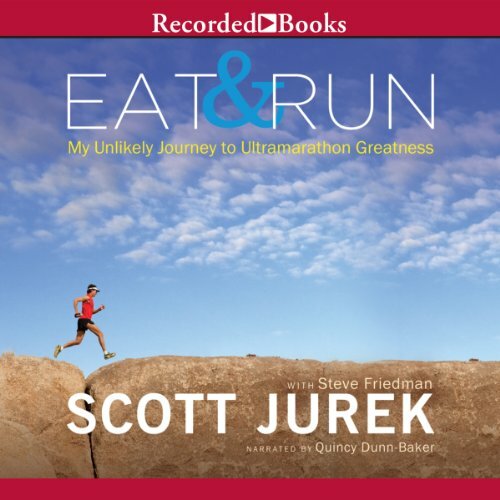 In short, here is the human experience, told in seconds and miles, scorecards and records. 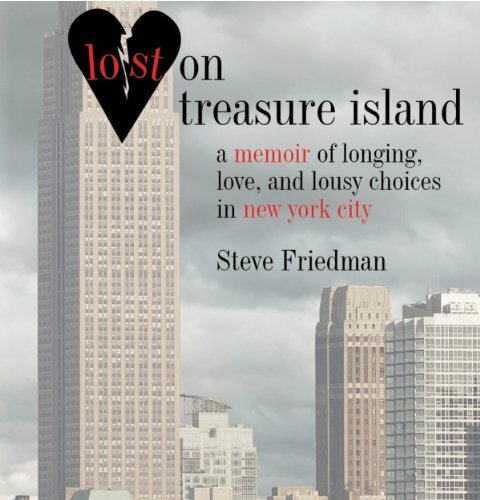 When Midwesterner Steve Friedman arrived in Manhattan, the land of the quick and the mean, raring to go and ready to conquer, he soon found pitfalls and pratfalls more numerous and perilous than he had ever imagined. Here is his utterly honest, often hilarious, self-deprecating account of those fateful years, starting with his first job at GQ and his awkward efforts to impress his boss, Art Cooper, and including real and imagined love affairs, and disasters at work and play. When Steve Friedman was a child growing up in the suburbs of St. Louis, the game of golf was, to him, mysterious and dark. His father’s passion for it caused friction in his marriage and eluded the interest of his youngest son, who was devoted instead to basketball. For that and many other reasons, the two failed to bond, ultimately leading to an awkward and unhappy relationship. 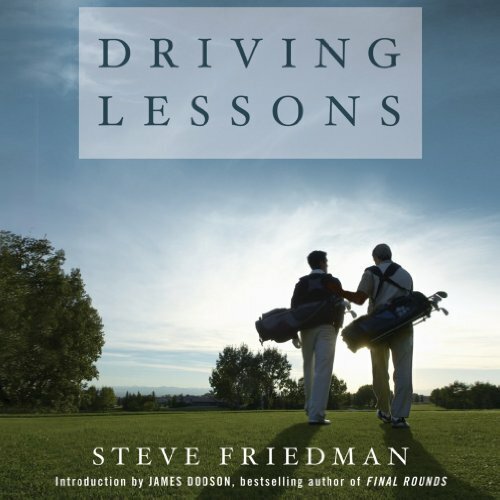 But Friedman never forgot the love his father had for golf, and after many years, when he was in his 40s, he reached out and asked his dad to teach him the game.